The Zika virus presents a lot of complications for public health officials, but according to a new study, one of the biggest problems is a knowledge gap. 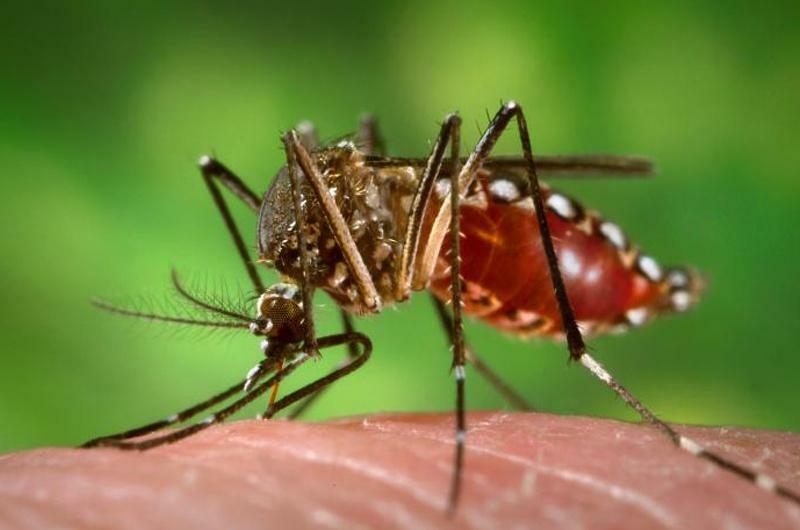 According to survey results from a study conducted by University of Texas Medical Branch (UTMB), many vulnerable women in the state still don’t know what their risk for infection is or how to protect themselves from the mosquito-borne virus that’s been linked to fetal brain defects. Last year, Texas reported more than 300 cases of Zika. Most of those cases were travel-related, but a few were spread by local mosquito populations. State health officials say they are preparing for another year of infections. 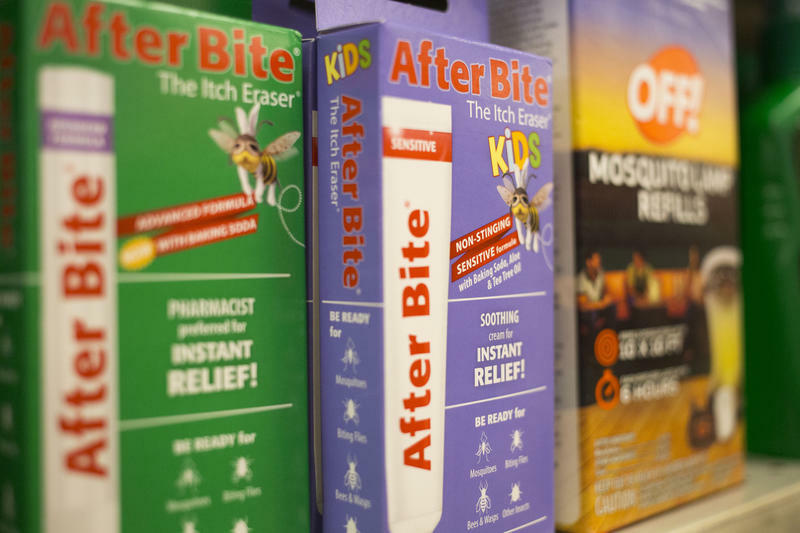 Chris Van Deusen with the Texas Department of State Health Services said back in April that getting the word out was one of the agency’s bigger projects. According to the UTMB survey, the state has a lot of work to do on that front. Dr. Abbey Berenson with UTMB was part of a team that surveyed over 600 women who were getting prenatal care at clinics in southeast Texas. She says they asked women about what they knew about Zika. “We found that are a number of knowledge gaps and some of them are quite important knowledge gaps,” she said. Berenson says one of the biggest gaps in people’s understanding is that Zika is not only spread by mosquitoes. It can be sexually transmitted, too. She says about half of the people they surveyed didn’t know that and that 80 percent of those surveyed didn’t know how often people actually show symptoms, which is not often. “Therefore, they are assuming that their partner would be sick if they needed to use condoms,” Berenson explained. In fact, the public officials recommend that if a pregnant woman’s partner travels to an area with Zika, the couple should use condoms for the remainder of the pregnancy. Berenson also says she found women were confused about whether it was safe to use bug spray while they are pregnant, which it is. Berenson also points to two larger concerns. “We found out that less than half of the women actually discussed Zika infections with their doctors,” she said, adding that regular conversations with a physician would clear up a lot of these misconceptions. One more thing that came up during those interviews was about how comfortable women felt talking about the issue at all. Berenson says 30 percent of the women surveyed said if they were diagnosed with Zika, they would likely keep it a secret. 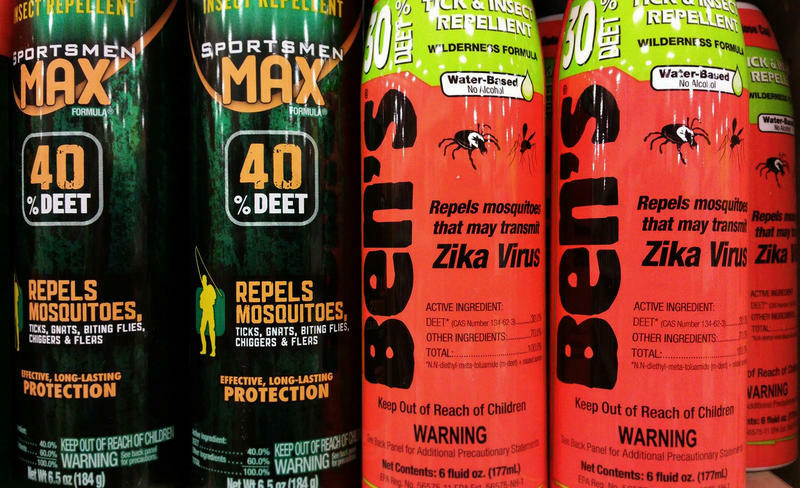 So far, there have been a dozen reported cases of Zika in Texas this year.